Jacques Bodin-Hullin is a PHP developer since he's 13 years old. 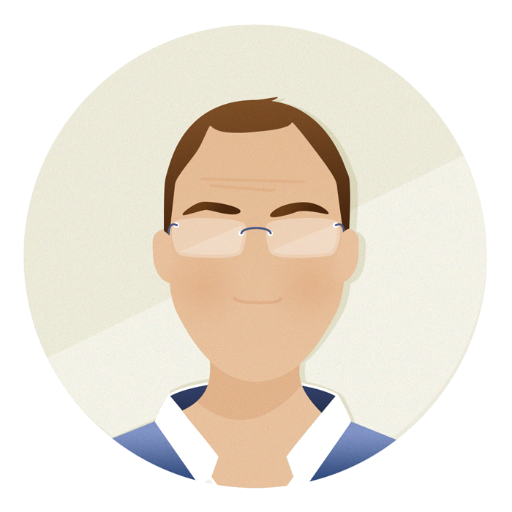 He is fully certified on Magento and works at Monsieur Biz, a french web agency. Known as an elePHPants trainer, he is also passionnated about any kind of performance tools.